It isn’t hard to notice that the once rare Bank Owned home had become more and more prevalent. According to experts in the field the worst is yet to come. Realty Trac’s year end report showed a record 2.799 million properties on the marked in the United States are foreclosure filings. This data, from 2009, shows a 21% increase of foreclosures from 2008 and a 120% increase from 2007. Loan modifications don’t seem to be happening fast enough to save these family homes from foreclosure proceedings. In some instances companies merely institute a quick fix by temporarily lowering interest rates on adjustable and fix rate loans. However, these efforts are not giving families a realistic opportunity to save their home. Some financial experts and law makers are calling for a statutory obligation that forces companies to reduce the principal loan, not just the interest rate. This would help mortgage loans become comparable with current comparable home values. Due to the recent economic downturn home values have plummeted more than 25% of the value from 2 years ago. This problem is steadily working its way up the socioeconomic ladder. 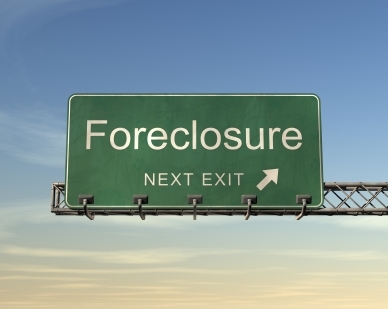 Foreclosures are expected to continue to extend into wealthier and wealthier neighborhoods if no action is taken.